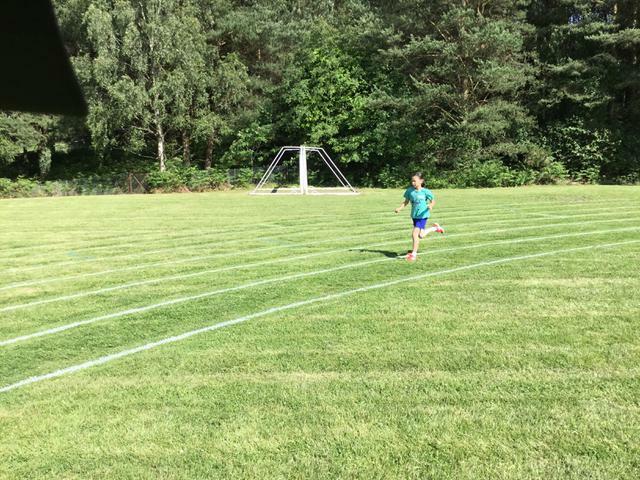 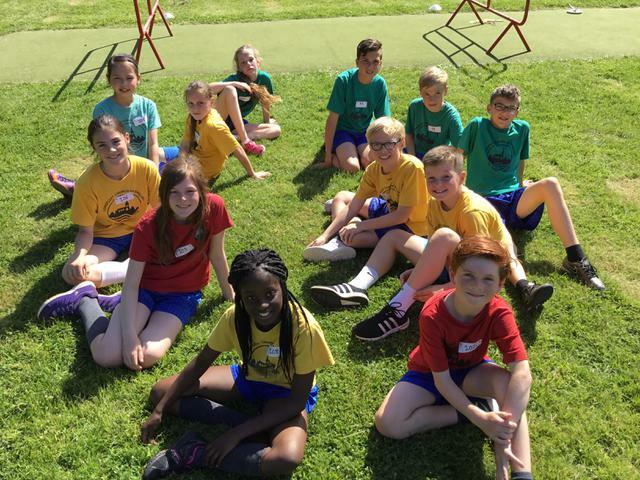 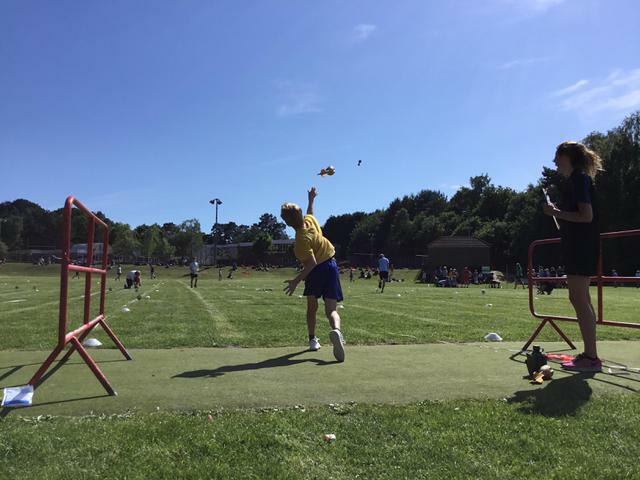 On Tuesday 13th June, Mr Fehrenbvach and Mr Cole took a team of Year 5 and 6 children to compete in a Quadkids Athletics competition at Broadstone Middle School. 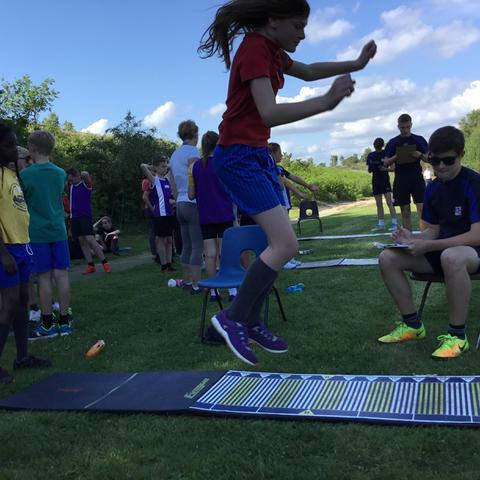 The team event consisted of everyone taking part in a 75m sprint, a 600m run, a standing long jump and a vortex howler throw. 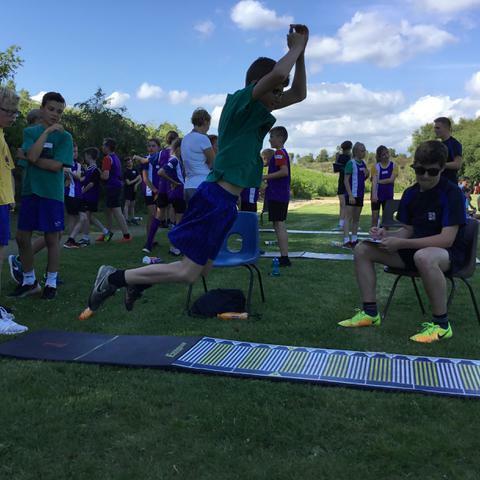 We are still awaiting the results but are very proud of the perseverance and positivity of all of those involved!